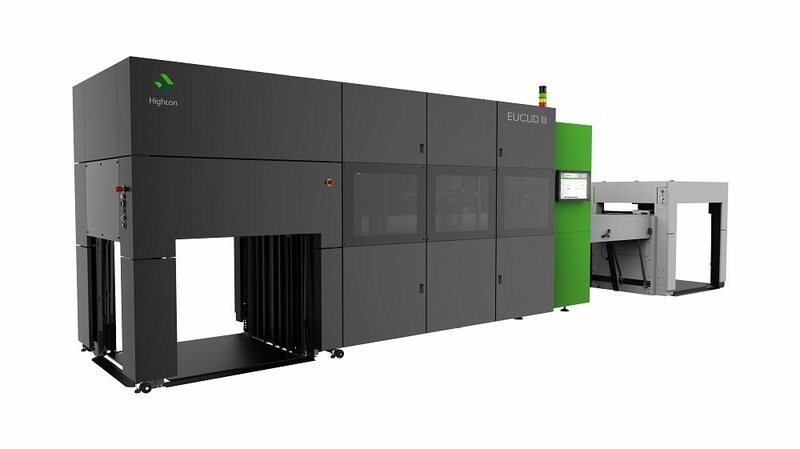 The Highcon Euclid III replaces a complex, expensive and slow die-making and setup process, with an in-house controlled digital system, delivering improved responsiveness, design flexibility and enhanced efficiency. The Highcon Euclid III, based on Highcon’s proven technology, addresses today’s operational challenges and answers tomorrow’s growth needs by enabling a wide range of applications from packaging and commercial print applications to customization with Variable Data Cutting, Web-to-Pack and even 3D modeling. 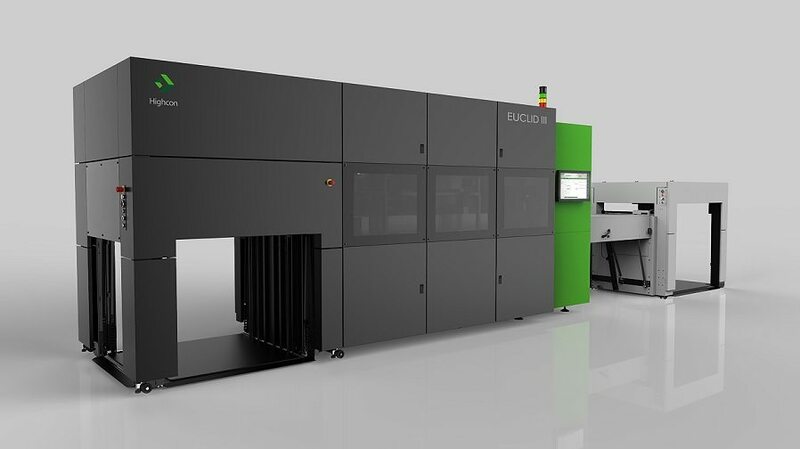 The versatility of the Highcon Euclid III will enable converters, printers, trade finishers or even 3D service bureaus to keep up with the innovation and differentiation their clients are seeking. 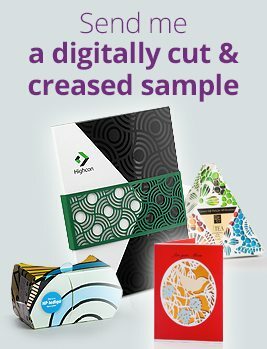 Interested in receiving a digitally cut & creased commercial print sample kit? Click here to fill out the form and we will send you some.